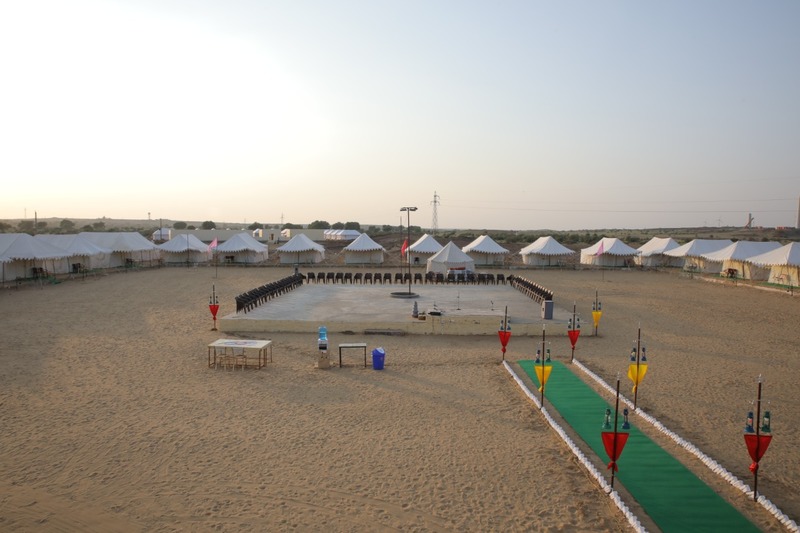 Camp in Jaisalmer solicits you at luxury tents with ravishing interiors and commodious bathrooms in the tents that are unrivalled from the rest. Here, you will enjoy ataraxis far from city’s noise and pollution. Sun rise and sun set are mesmerizing. 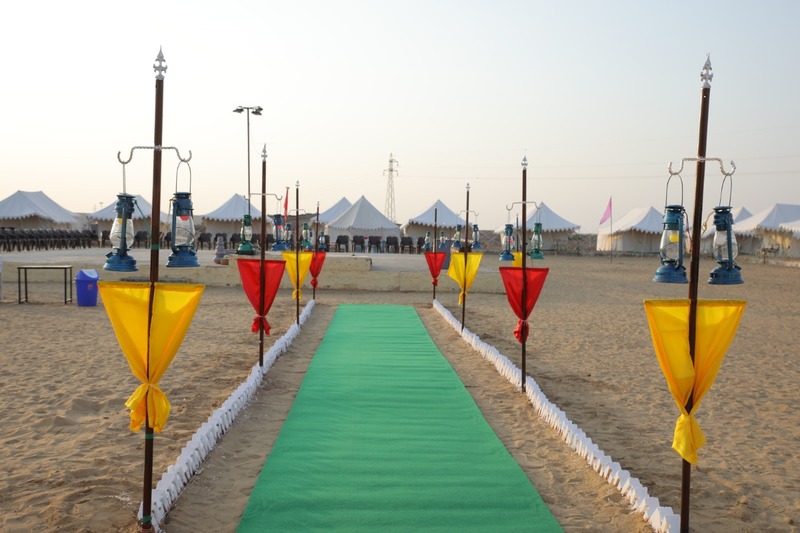 Along with this, Rajasthan’s rich acculturation and heritage lure the visitors with open arms. Staff serves you like their own guest and guest is considered “GOD” in India. They feel revered while serving you and coordinate with perfect amity. 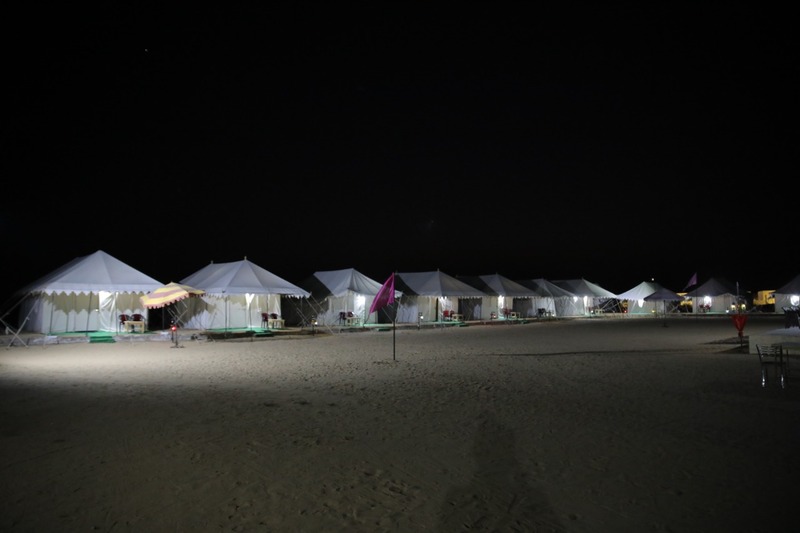 In addition to this, folk singers and dancers live performances under the stars make you feel out of the world and monarch of that dessert state. 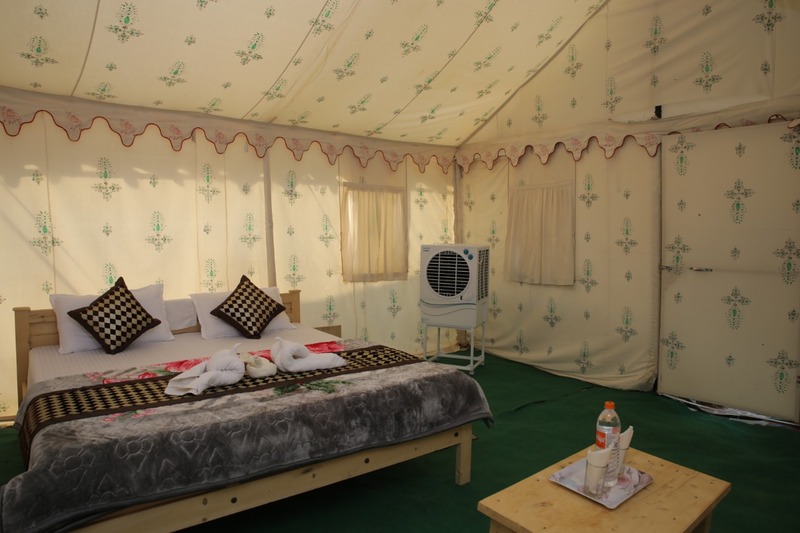 The tents are decorous and speckles which make you feel that you are in your own home and will make you snug enough. They have attached bathrooms that are salubrious. This is the perfect home away from your home.